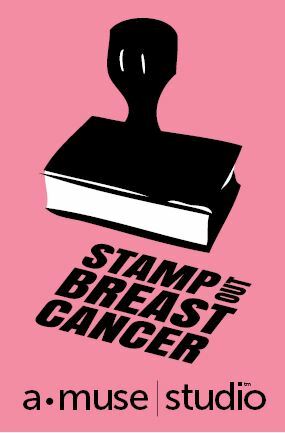 October is Breast Cancer Awareness Month and it’s so important for all us ladies to perform monthly breast self-exams and look for any signs of change. Beginning at 40 , you should have annual mammograms and clinical breast exams. To help raise awareness A Muse Studio is offering a Fight Like a Girl stamp set ( for only $3 to cover shipping & handling) along with free Printable Journaling cards to download and a printable 15- month full page Calendar. Find out more over on their blog. 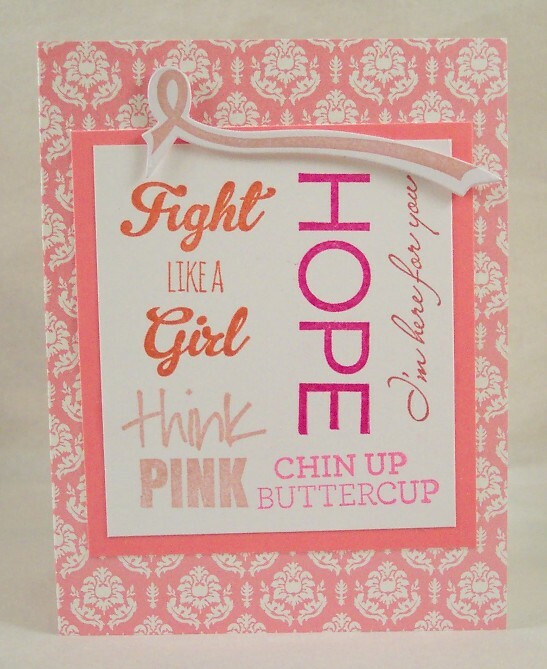 I made the card above using the Free Fight Like A Girl stamp set, using lots of different shades of pink ink along with the coordinating Ribbon Die and papers from the Pink Paper Pack.